Was 2017 the Worst Year Ever for Cinema? For more on the year’s cultural happenings, check out some more of our 2017 In Review round-ups. Yet, thanks to a series of high-profile cinematic disasters, its hard to argue that the past 12 months haven’t been the worst in the history of modern cinema. The fact that the February Oscars error is now merely a footnote within the cinema-going zeitgeist highlights just how bad Hollywood has had it for the last year. Between sexual-misconduct scandals, which continue to escalate, and dwindling box-office returns in most parts of the world, it feels as if we’ve reached a very definite tipping point. 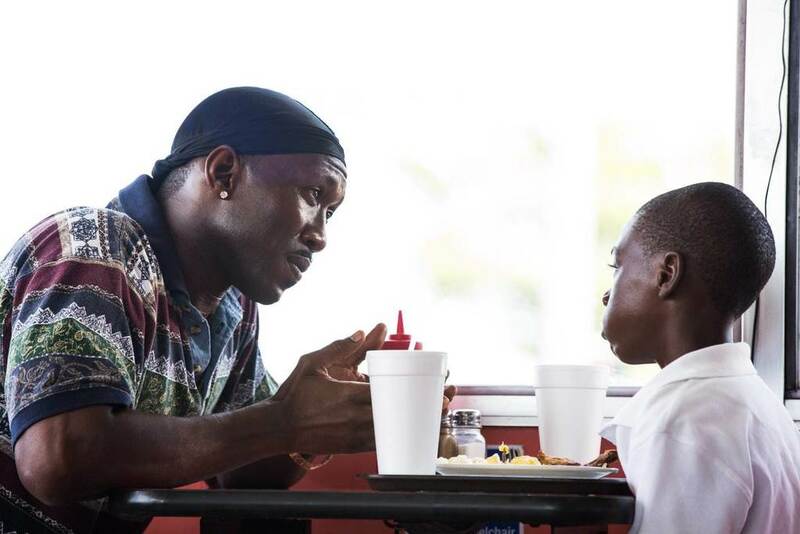 The biggest tragedy surrounding the Oscars wasn’t Warren Beatty’s premature announcement of La La Land as Best Picture – it was the attention it took off Barry Jenkins’ deserving, heartfelt drama. It’s typical for 2017, however, that even the most hope-giving success of recent times was tainted by scandal. Was it an accident on the part of the actor or part of a bigger conspiracy? Even as rumours continue to dog the ceremony in the aftermath, the true reason (a distracted stage hand too busy updating his social media to concentrate on handing out the correct envelopes) is lost in the mists of time. The two films that lead the way were also mired in their own issues. Moonlight faced criticisms from some for its subject matter, and La La Land was victim to a claim that is was sexist. Both are largely unfounded but, in the age of endless online debate, no film is safe. Although we can now see the funny side of that faux pas, other problems from the awards season are much harder to sweep under the carpet. Eventual Best Actor winner, Casey Affleck, saw old allegations of sexual harassment resurface this year – and it is this topic that has gone on to dominate the landscape of Hollywood in the latter half of 2017. From the first accusations against mega-producer Harvey Weinstein to the slew of people coming forward and naming those who harassed them, the entertainment industry (and film in particular) is in sharp focus for all the wrong reasons. Most people will rightly claim it is about time that powerful men were held to account for their conduct, but as a result of all that has happened, other calamities facing the global film industry are being kicked into the long grass. Its an untenable situation. Prepare for 2018 to be even more turbulent. On screen, things were hardly any better. 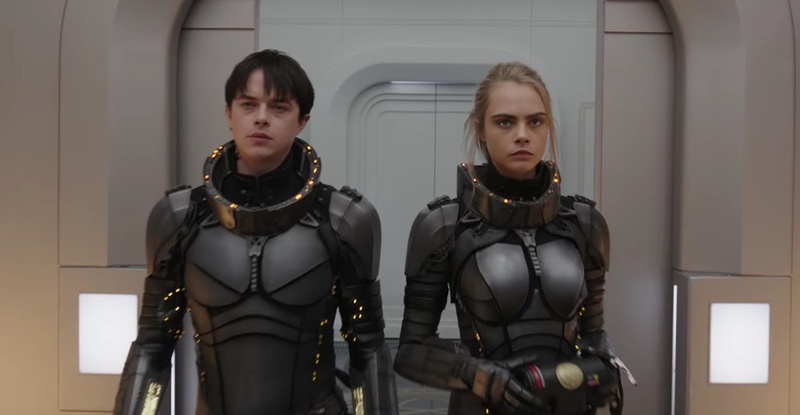 August’s Valerian and the City of a Thousand Planets flopped at the box office and is rumoured to be the most costly independent film ever made. It wasn’t alone, with the likes of Justice League, the latest Transformers and all manner of sequels, prequels and reboots failing to hit the highs of previous years. The only light at the end of the tunnel appears to be the glow given off by the buoyant Chinese market, which has seen record numbers in terms of attendances and financial returns. A highlight being the domestic smash Wolf Warrior II, which beat the impressive results posted by Avatar. Just how long can the Chinese box office support Hollywood? And will the success of home grown titles such as Wolf Warrior see authorities reverse their decision on allowing foreign language films to play in increasing numbers in China? The signs aren’t great, and that’s a worry for everyone.